Shannon Hargrave: One of my Challengers won $1000!! One of my Challengers won $1000!! 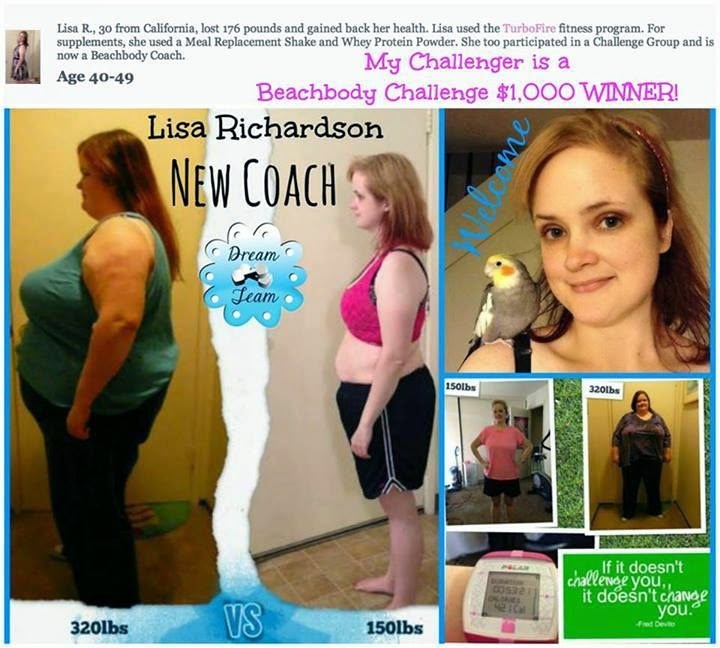 I am ECSTATIC for the amazing progress of one of my Challengers, Lisa R.!! She has been recognized by Team Beachbody for her incredible Transformation!! She has already won a Monthly Challenge and is waiting for the votes to be tallied for the Quarterly Challenge!! This is Lisa, she is a Challenger of mine. At the beginning of last year she weighed 320 lbs, had heart failure, diabetes, edema, high blood pressure, high cholesterol, and the list goes on. She was unhealthy, overweight, and in a wheel chair. The doctor told her she would not live to see 30, which would be this year. The weight was not coming off, despite efforts to be healthy on her own. She was dying and had to do something more drastic. 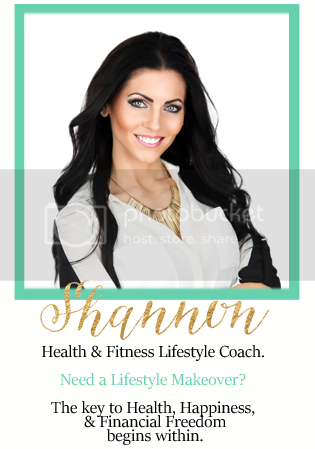 She went through a dramatic weight loss surgery and has now devoted her life to working out and being healthy! She has been able to keep the weight off through the use of our fitness programs and participating in our Challenge Groups, and she is now training for a 5K! Lisa has been such an inspiration in our Challenge Group and I would love for her to be rewarded with the $5,000 prize and trip to L.A.! She deserves it more than anyone I know! My Audition for the 21 Day Fix Infomercial !